Welcome to the third special bonus episode of - The Stephen King Podcast - Constant and New Listeners! Kelly has written two books about the teenage serial killer, Ryann Wilkanson. 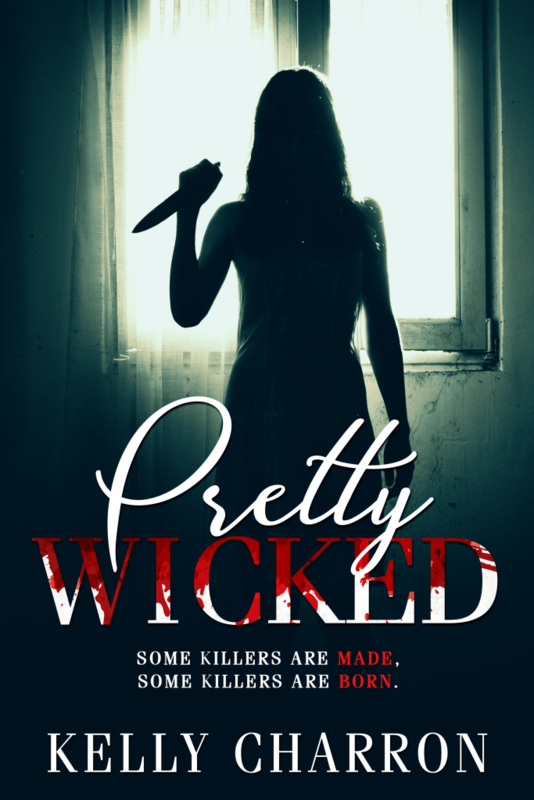 In the first book - Pretty Wicked, a 15-year-old girl living in the small town of Dungrave County, Colorado who dreams of being an infamous and prolific serial killer––all the while keeping her dark deeds secret from her detective father and his shrewd partner. 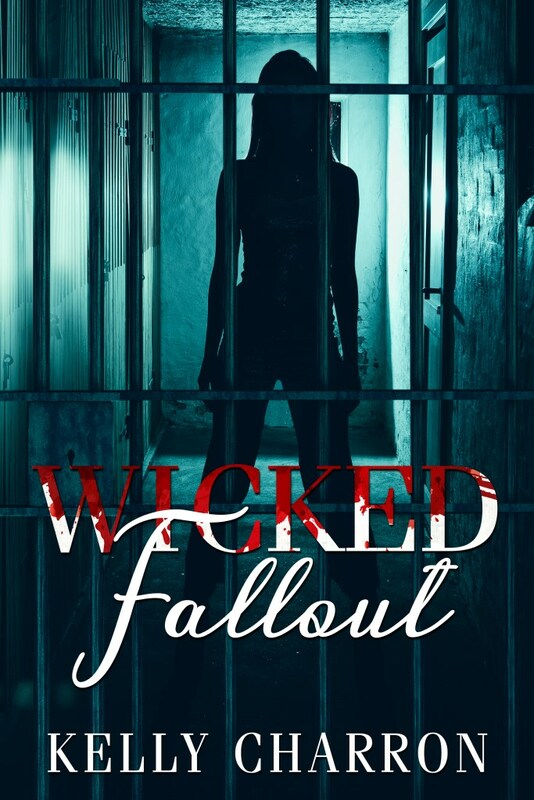 In the sequel, Wicked Fallout - convicted serial killer, the notorious Ryann Wilkanson hasn’t been able to act on her darkest, deadliest urges for twelve years. She’s exhausted her appeals and has little hope of ever getting out of prison and back to hunting. Kelly talks about her inspirations for the Wicked series as well as her other projects. 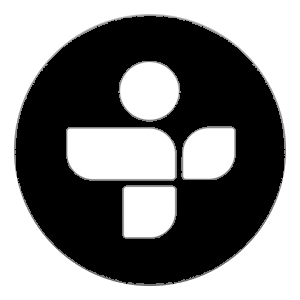 Hope you enjoy this episode and, as usual, we want to hear from you.